Have you ever wanted to know how the police respond to major incidents in the county, or been interested to see what training the police dogs receive? Would you like to learn some of the secrets behind Crime Scene Investigations? Well now is your chance. A force open day will be held on Sunday 28th September between 10am and 4pm at Police Headquarters in Hutton, Preston. Lancashire Constabulary will open its doors to the people of Lancashire inviting them to take a look at what happens ‘behind the badge’. 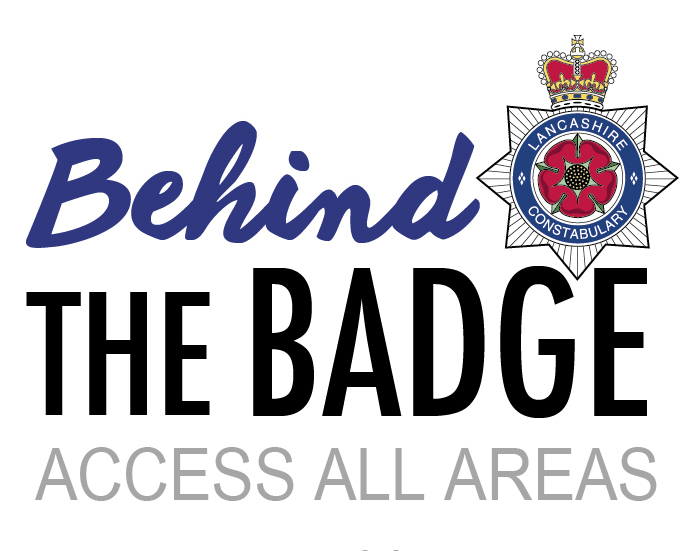 The event is being funded by money seized from criminals in Lancashire and so is free to the public where they can ‘access to all areas’ to understand how crimes are investigated and see the work the force is doing to keep the communities of Lancashire safe. Visitors will be given the opportunity to speak to officers and find out about specialist areas of investigation; learn more about the history of policing in Lancashire; and take a journey through how technology has changed over the decades. There will be interactive activities for both adults and children on the day, including demonstrations from the police dogs and horses, displays of the police vehicles and classic cars, and visitors can even play their part in identifying clues at a crime scene. There will also be exhibitions from Lancashire Fire and Rescue Service, North West Ambulance Service, the Environment Agency, Coastguard, Army, G4S (prison van), Bay Search and Rescue and Bowland Trust Mountain Rescue. Deputy Chief Constable Andy Rhodes said: “Events such as these are vital in building up openness, trust, understanding and confidence in our communities and better still, this one is being paid for by the criminals themselves. “The day will provide local people with the opportunity to speak to officers and police staff from many different areas of policing, including Neighbourhood Policing, Rural and Wildlife Crime, the Special Constabulary, Armed Response, Mounted Branch, the Dog Unit, Public Protection and the Serious and Organised Crime Unit. Lancashire Police and Crime Commissioner Clive Grunshaw said: “I am delighted the public will have the chance to see first-hand the breadth of work that Lancashire Constabulary undertakes and gain a real insight into the different roles officers and staff play in keeping the public safe. The event is free and is open to everybody but registration is needed. Please visit https://www.eventbrite.co.uk/e/lancashire-constabulary-open-day-2014-tickets-12823570645 for more information and to register for tickets. Free parking will also be provided at Enterprise Drive in Leyland, where a park and ride service will transport people to the event. Alternatively people can attend on foot or by bicycle. Please note the only parking on site will be for those people registered disabled and spaces are limited.